Man United eye Borussia Dortmund starlet Jadon Sancho? 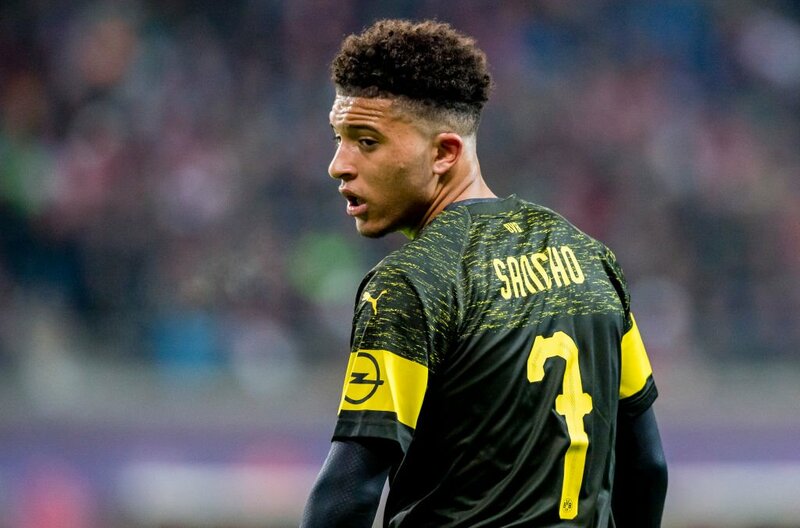 Manchester United have reportedly outlined their intentions to move for Borussia Dortmund starlet Jadon Sancho, according to The Metro. The Red Devils are keeping tabs on the teenager with a view to making a move for the midfielder this summer as they begin to think about strengthening their squad at the end of the season. The 18-year-old, who joined the German outfit from Manchester City in 2017, has been in excellent form this season, scoring six goals and making nine assists in 19 Bundesliga appearances for Dortmund. The report adds that the 20-time English champions have been taking note of Sancho’s performances and that the North-West giants are considering a move to sign him this summer. Meanwhile, United are currently preparing for their Premier League encounter at Leicester City on Sunday afternoon.